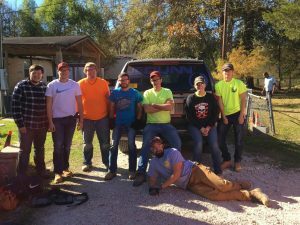 Why would a student give up fall break? Nic Schneider, who is a first-semester freshman at Iowa State University (ISU), has a simple—but touching—answer. 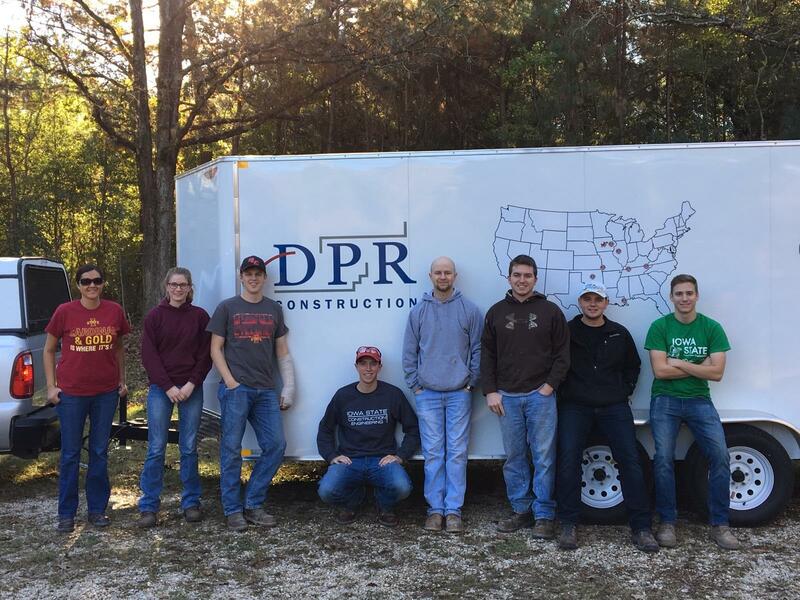 In the past weeks, members of Iowa State University’s student chapter of Associated General Contractors (AGC) have lived out that sentiment. 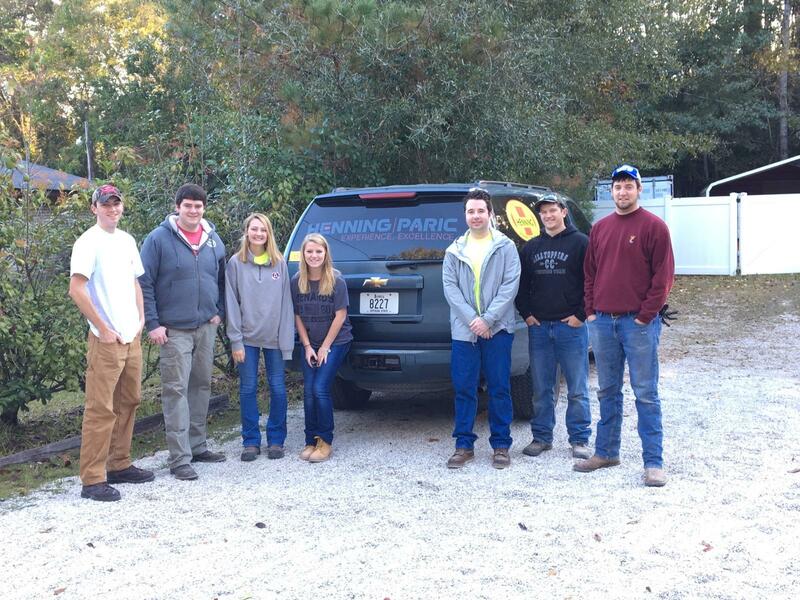 The group traveled to the Baton Rouge area of Louisiana during fall break to take part in its semester volunteer trip. 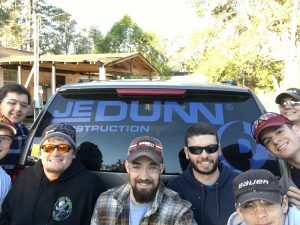 Almost 40 members put their experience to work. 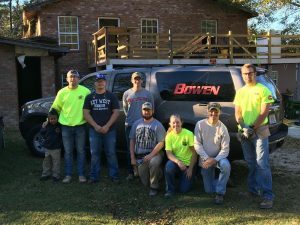 The group committed 1,165 volunteer hours to six housing projects – nearly 30 hours per member. It’s not just a breakdown of hours, jobs, or projects. The work is truly rewarding. While on the trip, students meet local communities. Playing basketball with the neighbor kids or taking time out to talk with homeowners is part of service. “It makes them feel happy knowing that we care about them … and it makes us feel happy knowing that we’re making a difference,” Schneider said. 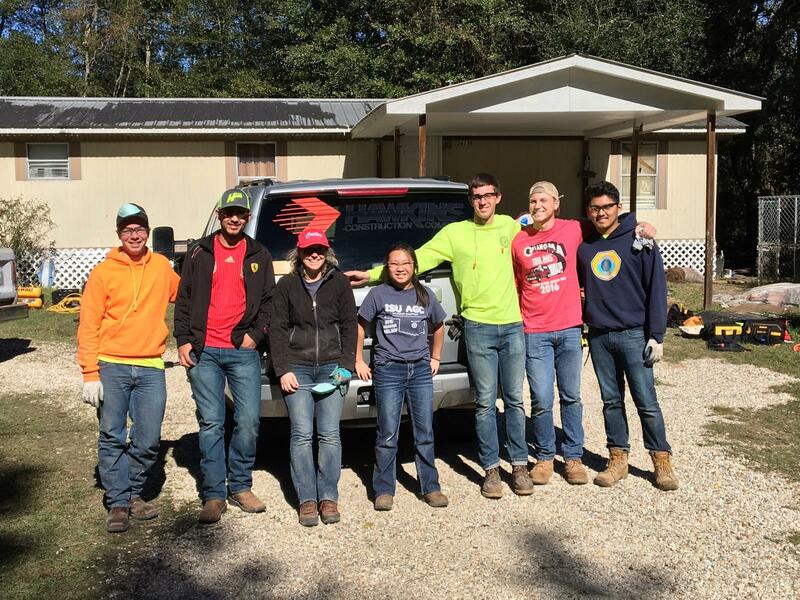 After spending a fall break building houses – many for those who lost homes to natural disasters – the freshman is convinced that he has made a good decision. “After going on this trip, I’ve realized that construction engineering is the right way to go,” Schneider said. 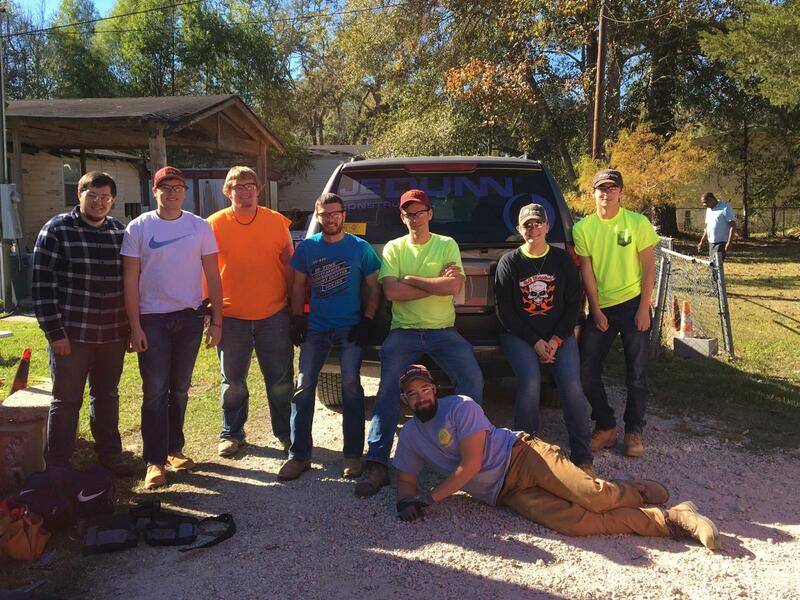 This semester will mark the group’s sixth fall service trip. Faculty adviser to the group, Senior Lecturer Larry Cormicle, is always impressed by students’ efforts. And for Schneider, who’s already planning on another trip. “I definitely look forward to next Thanksgiving,” he said. 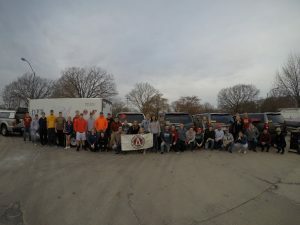 Find out more about ISU AGC. Follow Iowa State University’s Department of Civil, Construction and Environmental Engineering and its student organizations’ news on Facebook, Twitter, and LinkedIn (Iowa State University Civil, Construction and Environmental Engineering and ISUConE).